When The Whitehall opened in 1963, the hotel’s style and architectural elegance resonated with Houstonians, who delighted in its striking design aesthetic, most notably the iconic spiral staircase that appears to float in midair and the brilliant Italian marble tile flooring. 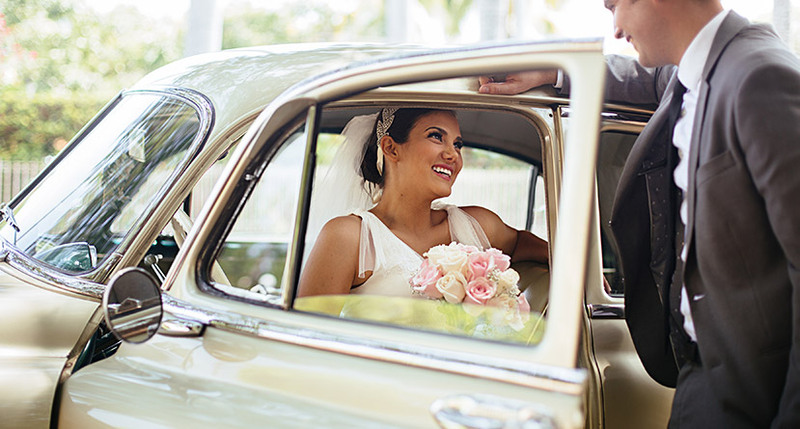 Against this backdrop, it’s hard to imagine a more timeless setting for a wedding celebration or milestone social event. 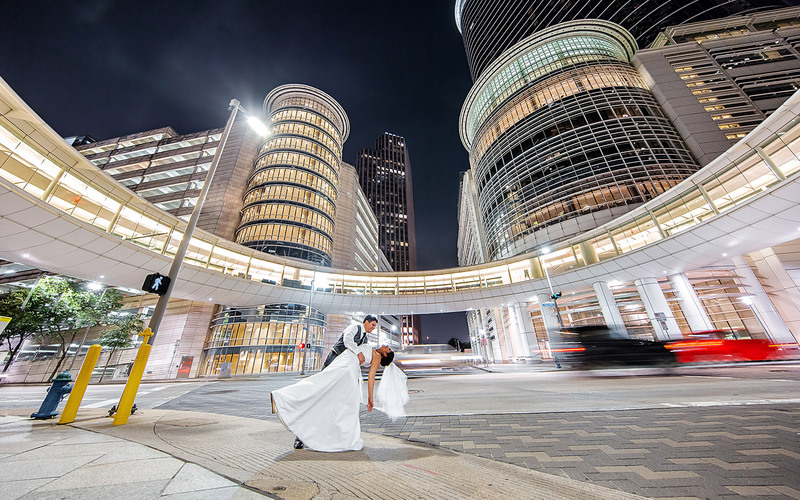 Imagine saying “I Do” to a romantic Southern wedding at one of Houston’s most iconic venues. 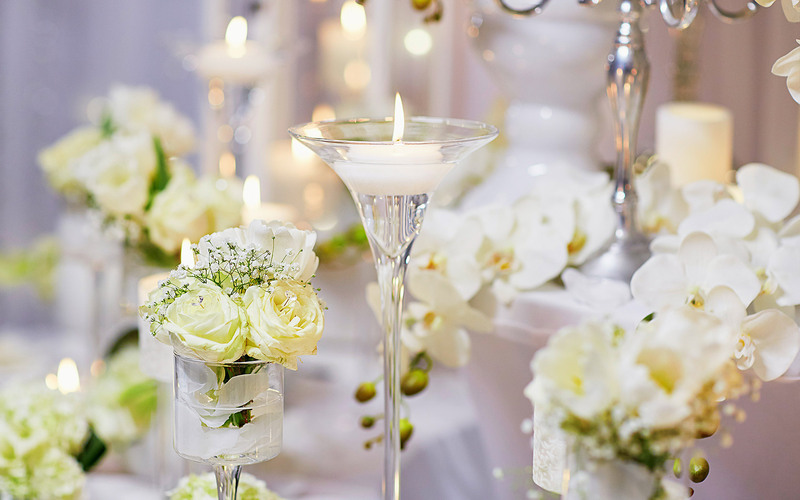 At The Whitehall, we layer every celebration with our distinctive blend of sophistication, history and local charm - providing happy couples with a picture-perfect setting and unmatched service on their special day. 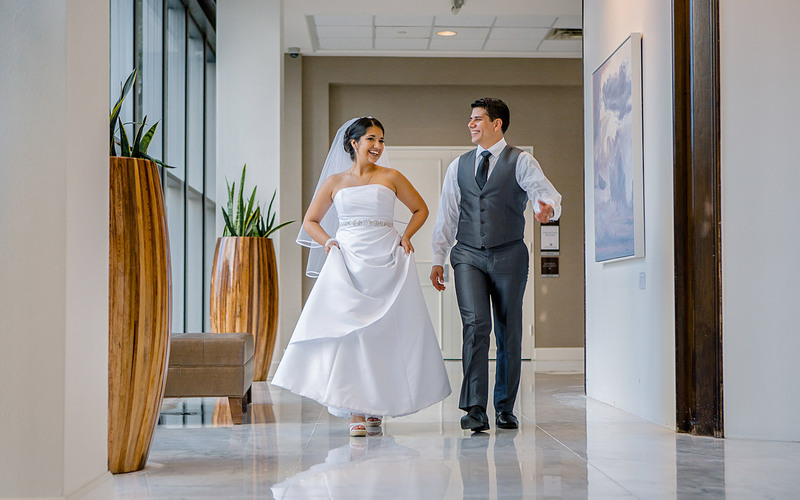 Our downtown boutique hotel consistently ranks among Houston’s best wedding venues, thanks to staff whose warmth and genuine hospitality anchor every occasion. 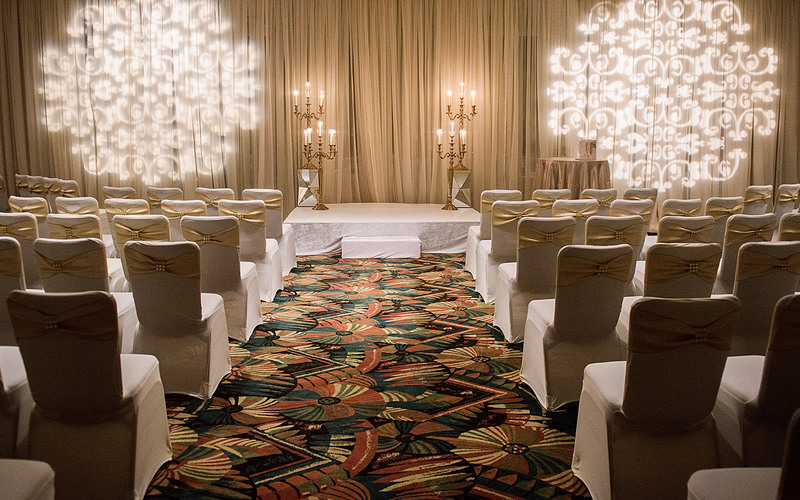 Whether you want to dance the night away with up to 300 guests in the Bluebonnet Ballroom or envision an intimate dinner with family and friends in one of our smaller event spaces, our certified wedding planner will ensure every detail is flawless. Ready to celebrate in Whitehall style? We can't wait to get started! Simply submit our easy online Request For Proposal. Our wedding planner will be in touch soon. The Whitehall was an absolutely excellent venue for our wedding in April 2017. 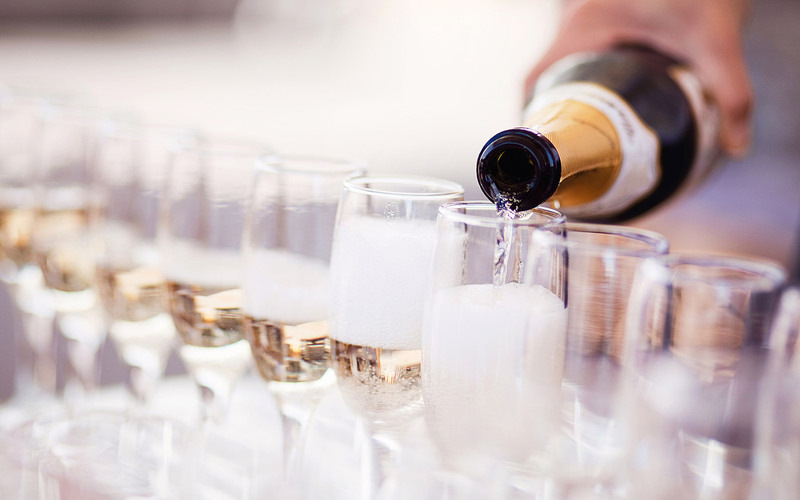 There are a few key things that really set them apart from other venues: Responsiveness...Value...Overall appearance...Professionalism and friendliness...[and] Excellent food. We also used the hotel for the guest rooms and the rooms were beautiful. I made most of the reception decor and organized to drop it off the day before the rehearsal. Whitehall made it so easy for me to plan my wedding that I didn't need a wedding planner.